The First Love is yet another great read by Beverly Lewis. She never fails to write a fabulous Amish tale and this one does not disappoint. I enjoyed Maggie and Esh's story of love, hope and inspiration. I loved the plot line and I found it to be unique, as well as, heartwarming. I give The First Love a well deserved five plus stars. 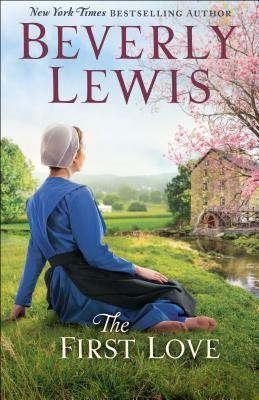 I highly recommend it for those who love faith filled Amish fiction.